The new year didn’t start well for Nokia workers in Europe, especially the ones in France, Germany and Finland. 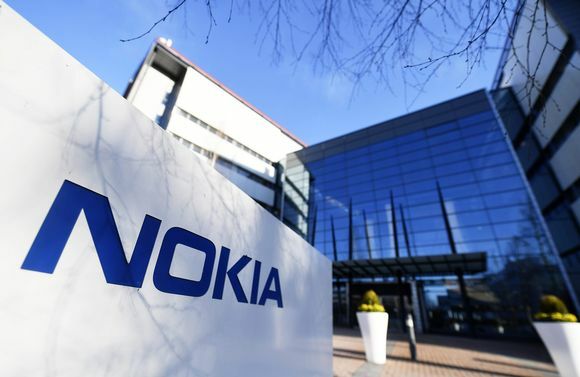 Nokia Corporation announced new measures the improve business efficiency, as part of the aim to achieve €700 million in cost savings till 2020, that will include layoffs of up to 1330 people in France, Germany and Finland. In Finland, the networks giant plans to cut about 350 jobs, while currently employing 6000 people there. In France, Nokia employs 4000 people and plans to lay off around 11% of the workforce there, or in other words 460 jobs. In Germany, where the Company employs 3500 people, up to 530 jobs will be lost. Nokia employs about 100,000 people globally, with the third of workforce being in Europe, according to 2017 annual report. Considering that 2019 is supposed to be the year of First commercial 5G networks, one of the biggest networks Company firing people doesn’t look like a good sign. Nokia’s country manager Tommi Uitto for Finland said: “Ongoing cost monitoring is vital in our industry and the planned changes are indispensable to safeguard Nokia’s long-term competitiveness,” writes Yle.fi. This cost cutting plan was announced in October, but without any details. Now we Know the scope of the plan, at least in Europe. On January 31st, Nokia will publish the Q4 2018 report and the FY2018 report, where we might find more info about the cost cutting process and company’s financial situation in general.